It’s Medical Mnemonics Monday! 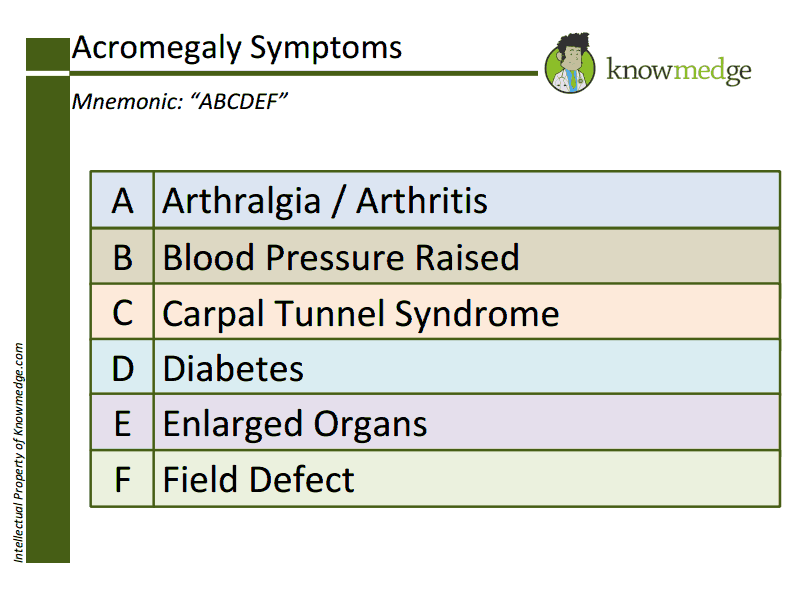 Today we focus on symptoms of Acromegaly, which can be remembered by the letters at the beginning of the alphabet. 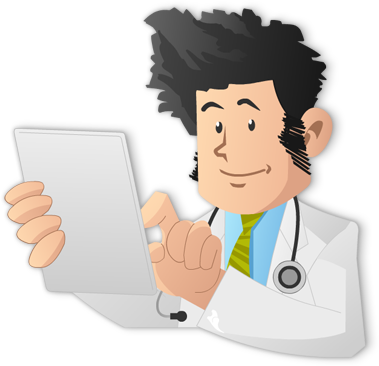 You can see a list of our previous Medical Mnemonics here.